Reduced $20,000! 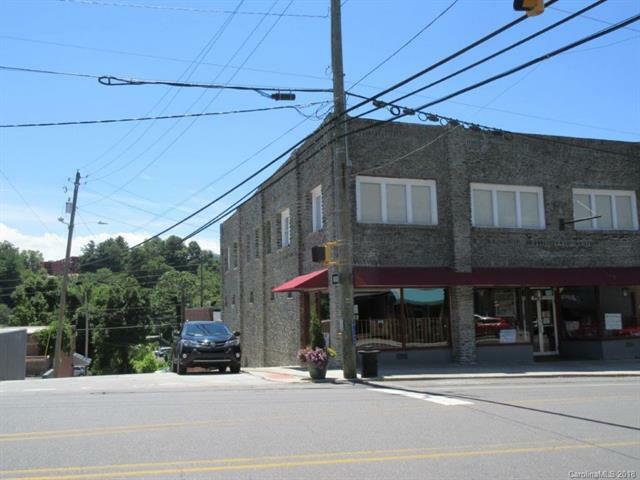 10,000 Square Foot Building for sale Downtown Spruce Pine. 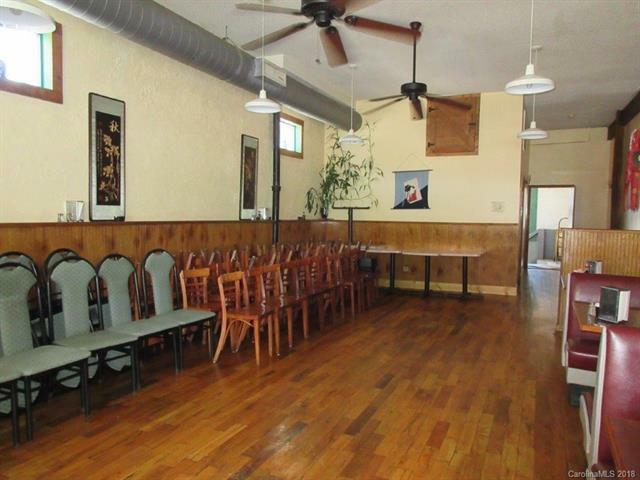 Former Toyko Restaurant with 3 stories which include a full basement. Each floor is 3350 sq. ft. 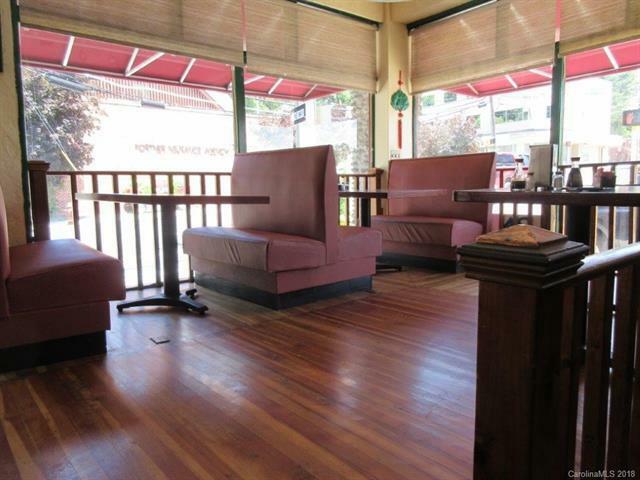 The restaurant was restored about 10 years ago with a full kitchen and hood system. Upstairs is partially finished for office space or could be turned into living space. There is no sprinkler system on the second floor. Basement is being used for storage and refrigerator space. 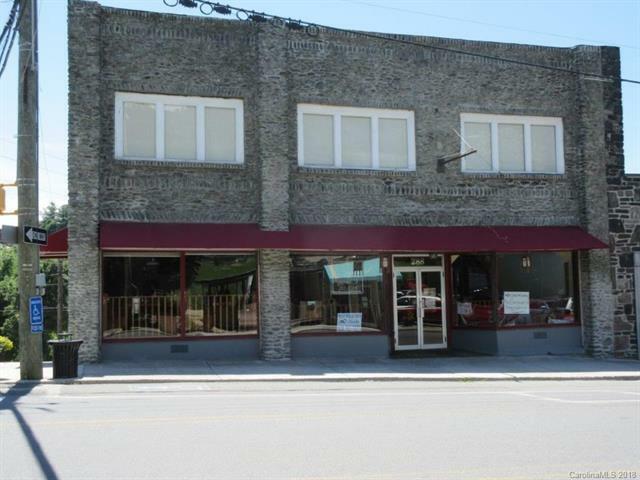 Has a separate entrance plus access from the main floor. The second floor can have a separate entrance. Will rent the main floor for $2,000 per month.